UPDATE: This event is SOLD OUT. No tickets will be sold at the door. See you in 2020! 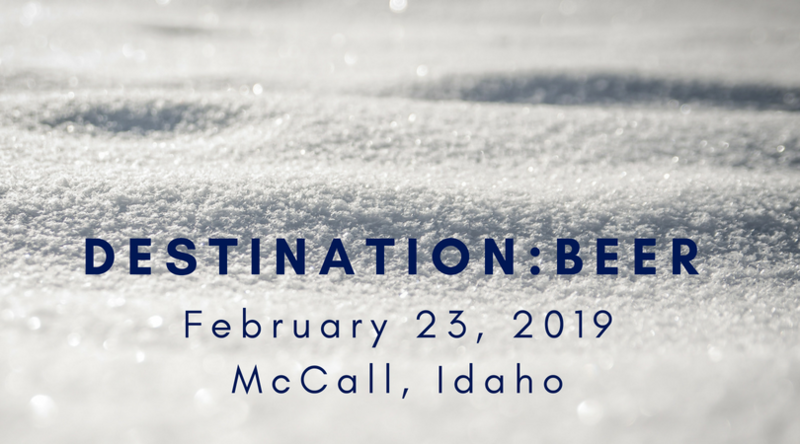 Join Idaho Brewers United in picturesque McCall Idaho for the premier beer event of the winter. 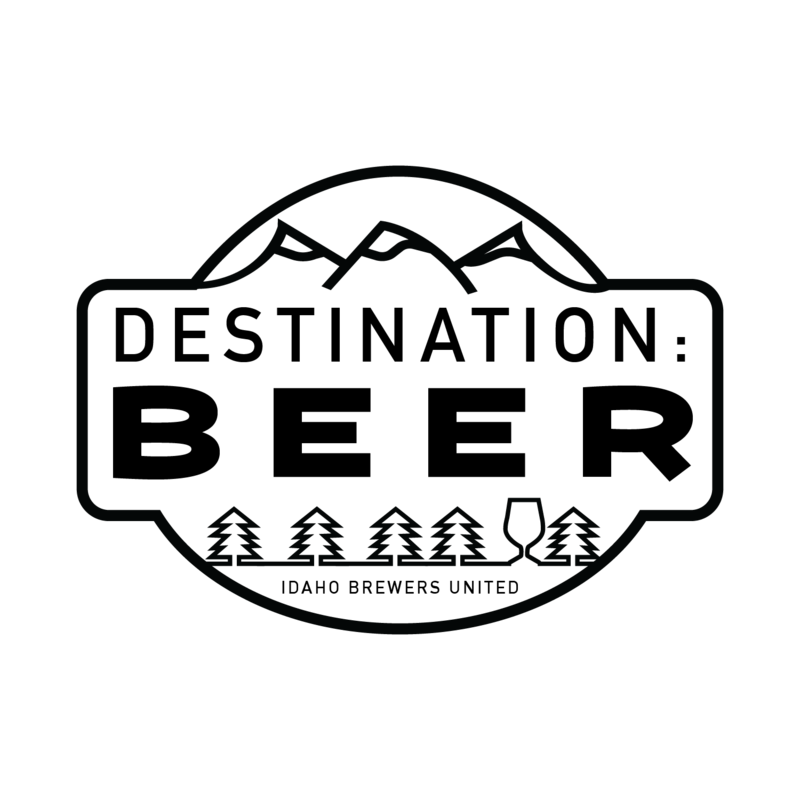 Enjoy unlimited samples from over twenty Idaho breweries alongside fantastic appetizers from Delish Catering and Brundage Mountain. The event is held under heated tents right next to Payette Lake and Hotel McCall, the perfect place to stay for the weekend! 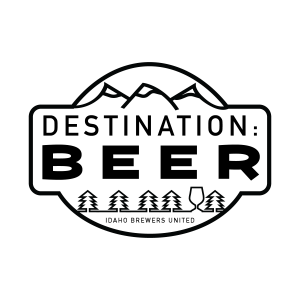 Destination:Beer is conveniently located within walking distance of most McCall attractions or ride the free city bus to save time. General Admission prices increase to $69 each on December 1st and $80 each at the event (subject to availability). Buy online today, avoid the lines and save! Event is 21+ only. Snow or Shine. No refunds will be issued. This event is under a heated tent but warm footware STRONGLY encouraged. © 2019 BeerFests.com. All sales are final. Tickets are non-refundable. "Want to sell tickets online? Try BeerFests.com for your online ticket sales."